The delicious gourmet honey New Zealanders and admirers from all over the world love on toast, in tea, or straight from the jar might become cheaper in price due to changes in Manuka honey’s official definition. As a way of protecting honey lovers from buying lower quality products and strengthening this particular sector, New Zealand’s Ministry for Primary Industries (MPI) revealed new criteria, which would require five particular chemicals within honey in order to be considered mono-floral or multi-floral Manuka honey. 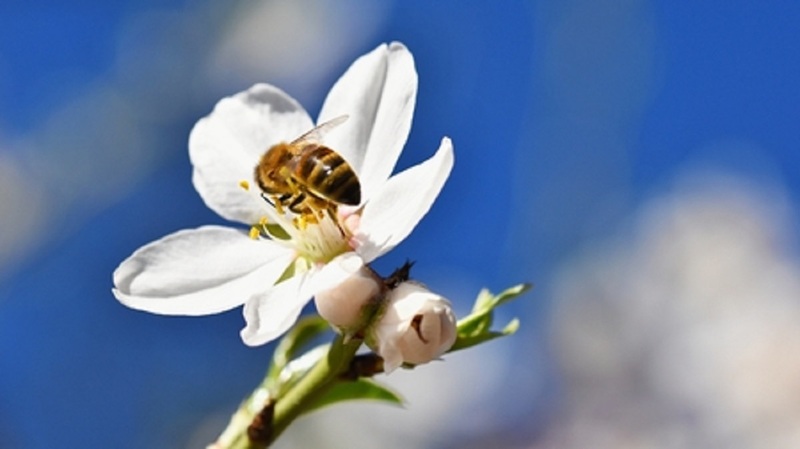 According to industry heavyweights in the country, this will lead to about 40 to 70 percent of currently exported Manuka products being relabeled as “bush honey,” which isn’t charged the same amount. The MPI said it utilized “a robust scientific definition” in order to secure trade with their partners abroad as well as strengthening customer confidence, eventually increasing demand for Manuka honey products. While it’s not known at this time how much the new definition will benefit the industry, it will certainly protect consumers and Manuka honey lovers everywhere from losing their hard-earned money on lower grade honey.